Here’s a look at what comics are coming out in December from non-DC/Marvel publishers. Archie debuts this month a new comic starring Reggie Mantle, titled “Reggie and Me.” I’m wondering why they renamed Reggie’s dog (formerly “Runty”) “Vader”; it feels like a trademark dispute waiting to happen. Reggie’s sporadically starred in his own comics in the past, most prominently the series “Reggie and Me,” which ran from 1966 to 1980. A trade paperback is being released of the “Back to the Future” series “Citizen Brown.” It’s based on a recent BTTF-related video game involving alternate timelines (of course). The same game reveals Biff Tannen’s father was a Depression-era mobster. Until this point, some theorized Biff’s dad might’ve been the US army sergeant “Frank Tannen” that appears in a World War II-set episode of the 90s animated series. I suppose Frank might be an uncle; Biff would’ve been in grade school during the war. 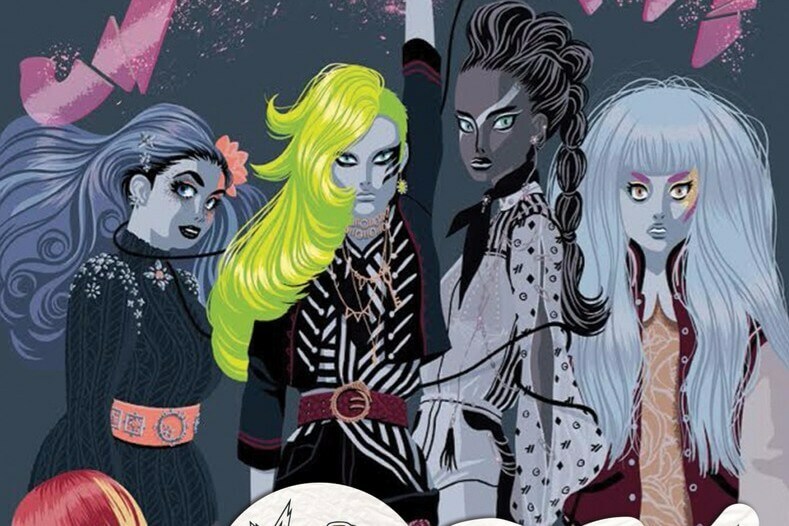 “Jem and the Holograms” has been successful enough that it’s getting a spin-off ongoing series, starring the Misfits. The final issue of the latest “Atomic Robo” miniseries is also out this month. Previous Post:What’re the advantages of two-factor authentication?